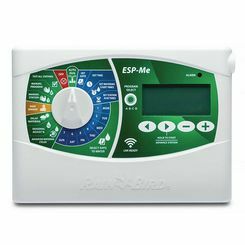 Save on the Rain Bird ESPSM6 (F38260) 6-Station Expansion Module, which is compatible with ESP-Me and ESP-SMTe series timers. Use this module to expand the number of stations you control with your irrigation controller. Note: you should be aware that this expansion module is not compatible with the ESP-M or ESP-SMT timers. 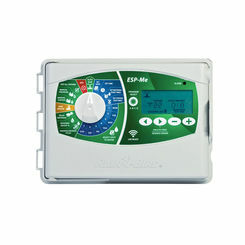 The modules can be installed into any available slot on your sprinkler timer. 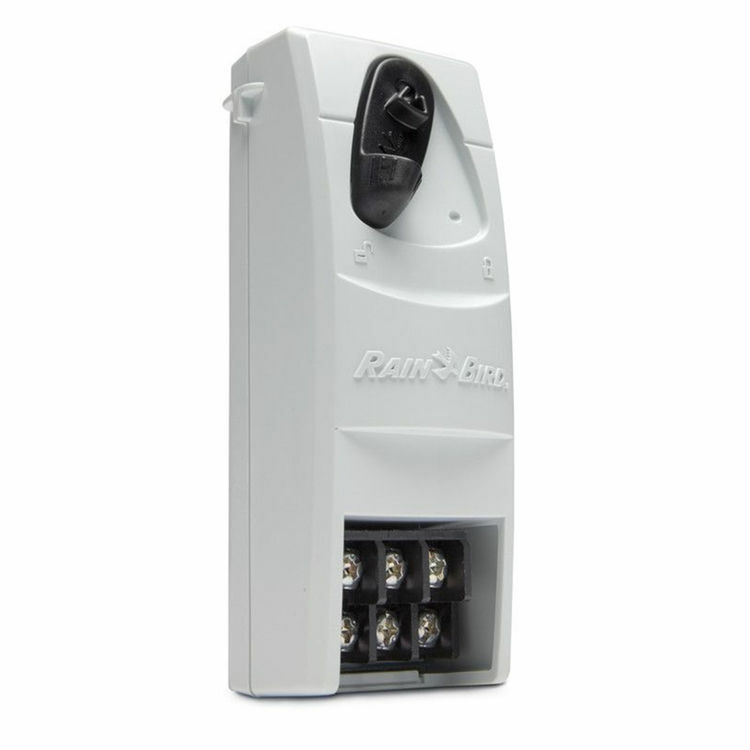 One nice feature is that you can add this Rain Bird ESPSM6 expansion module without powering down your controller. Offering over 4,000 unique irrigation products and holding over 130 patents, Rain Bird is committed to the design and manufacture of products that carry the highest long term value and quality. Rain Bird offers irrigation products for farms, golf courses, sports arenas commercial developments and homes in more than 130 different countries around the world. If you have any questions about how this is supposed to be installed, please refer to the manuals before or you can contact us via chat or call. this is a picture of 2 of the 3 zone units but part number is for the 6 zone unit. which is it? Thank you for pointing this out, we have looked into it and corrected the problem. Rated 5 by James B.